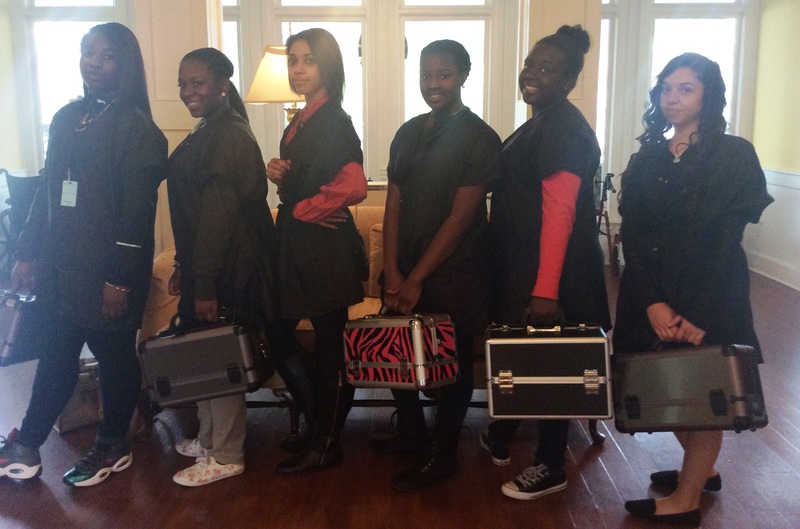 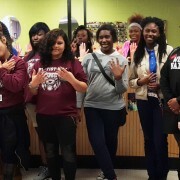 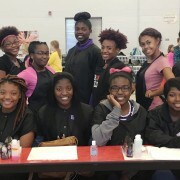 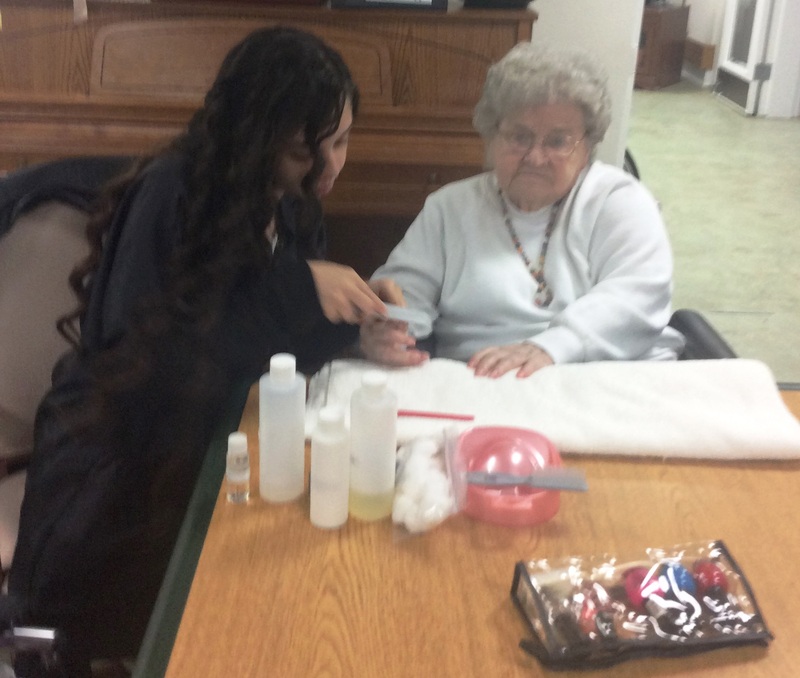 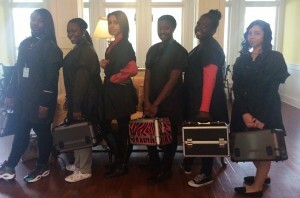 Nail Technicians in training from Ms. Helen Shepherd’s CTE program at West Ashley High School recently visited residents of the Village at Summerville, a Presbyterian retirement community. 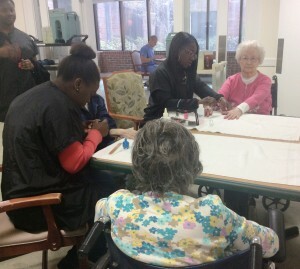 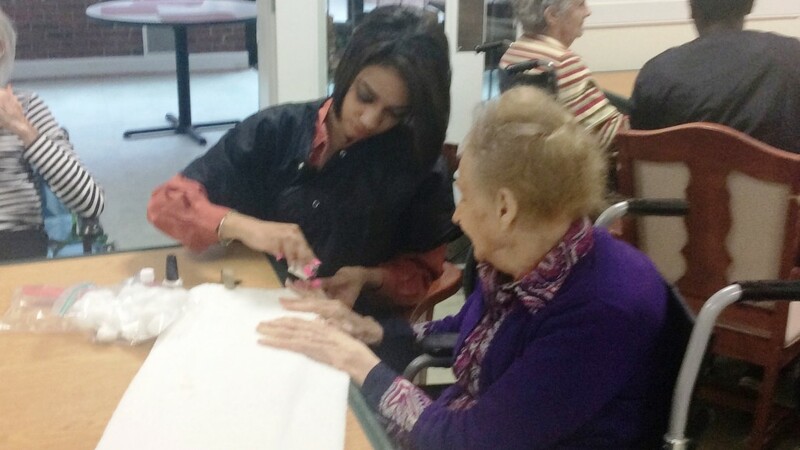 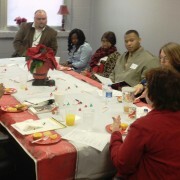 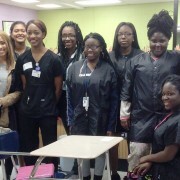 The students provided massage, nail care and painting services to residents. 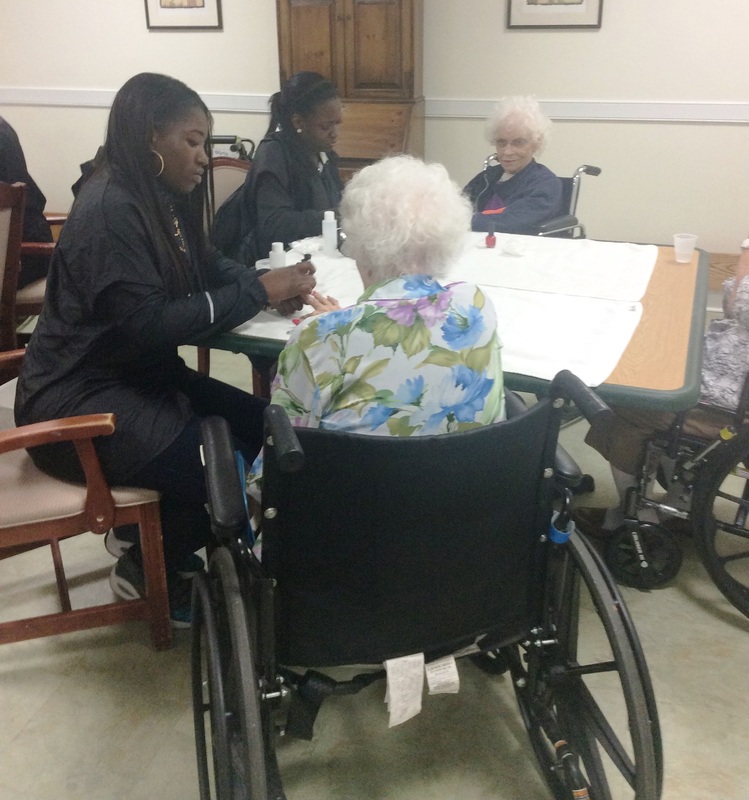 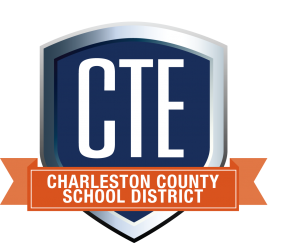 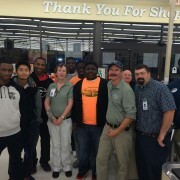 “My students enjoyed the opportunity to serve the residents and practice their skills – the students love these types of community service opportunities.” said Ms. Shepherd on the experience.